Bill Belichick’s cold-hearted business moves have turned the New England Patriots roster against him. Quarterback Tom Brady’s advanced age may mean that New England just wasted their last legitimate shot at a Super Bowl. A star player who was crucial to the teams recent run of success might not be back next year. Do these sentences describe the 2017 season, or the 2003, 2012, and 2013 seasons? The New England Patriots are at something of a crossroads, but they’ve been here before. Let’s take a look at the other ends of the New England Patriots dynasty. Lawyer Milloy in a Bills uniform still haunts the Patriots to this day…right? The Patriots Dynasty initially ended before it was a dynasty at all. Coming off the heels of a disappointing 9-7 season, Bill Belichick did the unthinkable just days before the 2003 season opener. Longtime Pro Bowl safety and team captain Lawyer Milloy was released in order to generate cap space. Belichick felt that his current group of safeties was good enough to make Milloy expendable. What Belichick didn’t consider is how this move would undoubtedly sink his team. Milloy was picked up by the Buffalo Bills, who beat the living tar out of the Patriots in Week 1. New England lost 31-0, and the Patriots season was over after just one week. The players hated their coach, and there was no way to fix this broken team. The Patriots won the Super Bowl that year, and finished with a league-best 14-2 record. 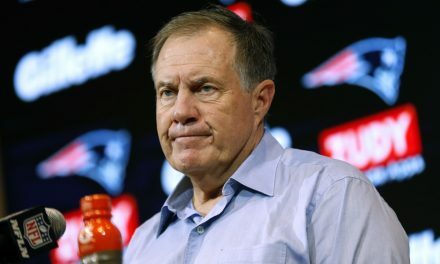 The 2009 Patriots were a flawed team, which Belichick knew during the season. However, the clock had officially run out on the Patriots dynasty at the end of 2009. The Baltimore Ravens slaughtered the Patriots, 33-14. 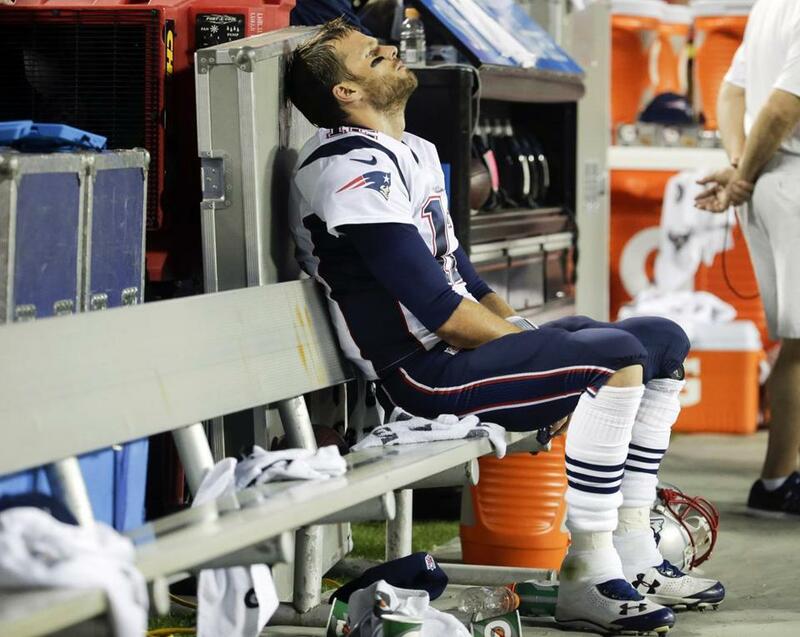 This was Brady’s first year back from his 2008 ACL injury, and he looked like he lost something. This was arguably the weakest of all the Patriots teams, but the Ravens loss truly showed how doomed the Patriots franchise was. Longtime stars Tedy Bruschi, Rodney Harrison, Richard Seymour, and Mike Vrabel, just to name a few, were gone. Belichick clearly wasn’t able to adapt to a new core group of players, and all hope was lost. The Patriots have won a minimum of 12 games in every season since 2009. Tom Brady has played better since 2009 than before it, and New England built a new core around Julian Edelman, Rob Gronkowski, Devin McCourty, and Dont’a Hightower. Super Bowl 46 was the last great chance the Patriots had of winning a Super Bowl with Tom Brady and Bill Belichick. Despite having a terrible defense, Brady, Gronkowski and Wes Welker led an offense that was hell-bent on finally winning ring number four. Unfortunately, Eli Manning and the New York Giants stood in their way. For the second time, Manning stole a win from Brady with a last second scoring drive, and didn’t leave enough time on the clock for Brady to answer. This was it. Tom Brady, now age 35, would never have as good a chance as this to win a Super Bowl. Sure, he could still be carried to one by a great team, but his days of single-handedly willing teams to championships were over. A lot needed to break right for New England to be in Super Bowl 46 to begin with, so realistically this was the best shot. Maybe he’d play in another, but most likely, Brady’s career will end with three rings. Brady’s been to the AFC Championship Game every season since 2011. He’s gone to the Super Bowl an additional three times, winning two of them. On the heels of a relatively rough 2013, Brady and the Patriots stumbled out of the gate in 2014. They lost to the Miami Dolphins in the season opener before winning two ugly games against the Minnesota Vikings and the Oakland Raiders. New England limped into Kansas City, and this game was over before the first snap. Kansas City was in complete control from the opening whistle, and the Patriots were beat in every single facet of the game. Brady in particular had a bad day, as the age 37 quarterback threw two interceptions and showed his age. The dynasty was officially over. After not winning a title in ten years, Tom Brady never would again. He was old, slow, and no longer had his magic. Even the team around him wasn’t at an elite level. Injuries had sapped away what made Gronkowski special, and the Patriots just weren’t good anymore. Since then, the Patriots have been to three of a possible four Super Bowl, winning two. Tom Brady has won regular season MVP once and Super Bowl MVP twice. The Patriots won an average of thirteen games over those four seasons, and the offense has always been in the top five of just about every major category. Make no mistake, there certainly are issues that need resolving at 1 Patriot Place. There’s a very real tension between Patriots owner Robert Kraft, head coach Bill Belichick and quarterback Tom Brady. Is it as big a deal as the media made it out to be? Probably not, but there is certainly a rift between the trio. Compiling onto this is the uncertain status of Rob Gronkowski. The star tight end is openly contemplating retirement. His body has been through a lot during his eight NFL seasons, and it’s understandable if he doesn’t want to do it anymore. He was reportedly unhappy throughout the duration of 2017, and his thoughts about retirement date back to training camp. This is a lot for a team to overcome. 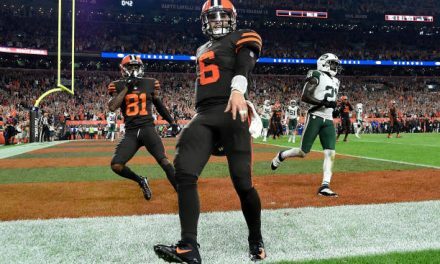 The three most important people to the success of the franchise are at odds, and there’s a very real chance they lose one of their best players this offseason. It won’t be easy to overcome, but the Patriots have done it before. Brady and Belichick both love winning too much to let any off-field drama stop them from tearing it up on the field. 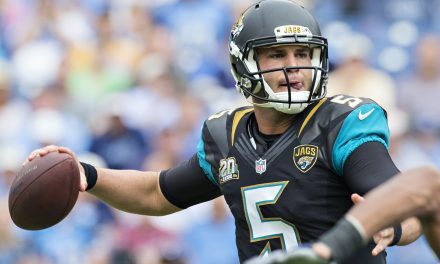 Gronkowski leaving would make the team worse, but this offense would still be brimming with talent. 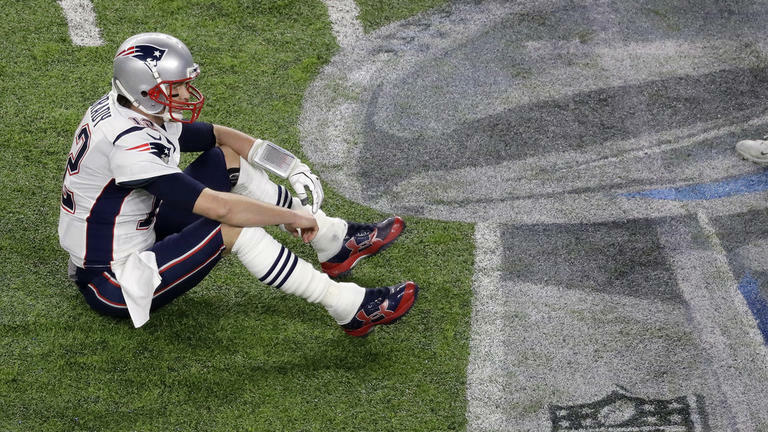 Despite all forecasts of doom, this is not the end for the Patriots dynasty. As long as Belichick is still the coach and Brady is still the quarterback, New England will remain the team to beat in the NFL. 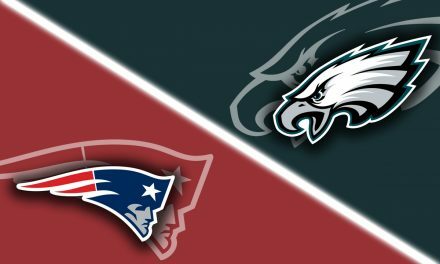 Where Was That Performance Six Months Ago from the Patriots?